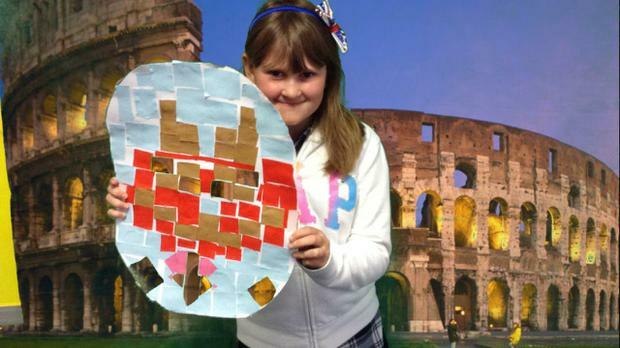 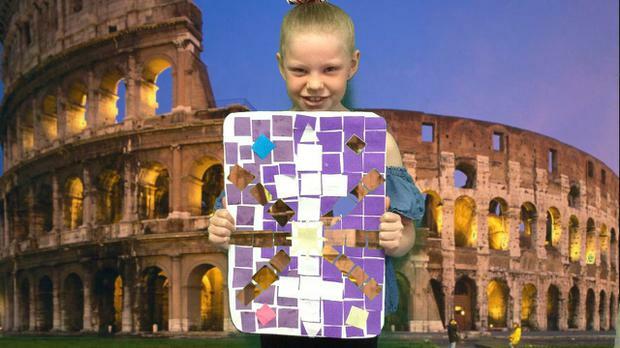 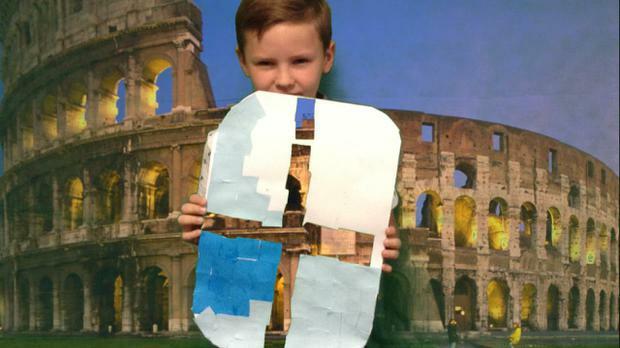 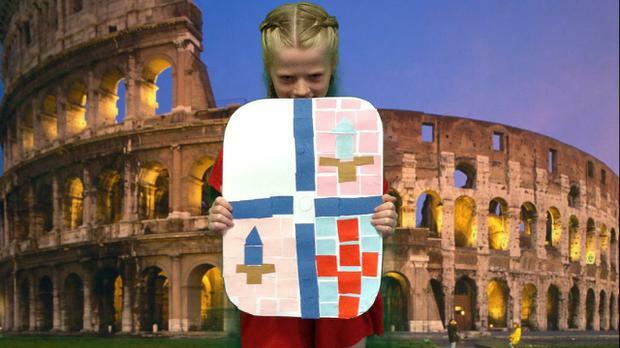 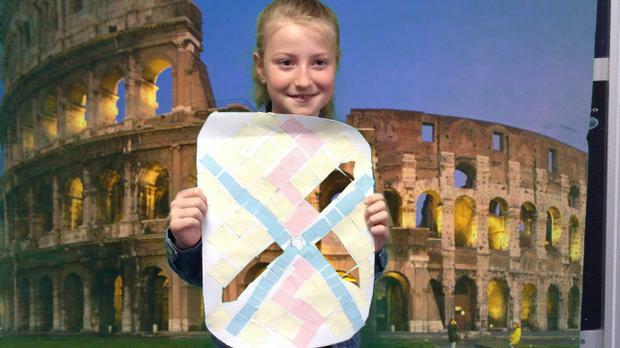 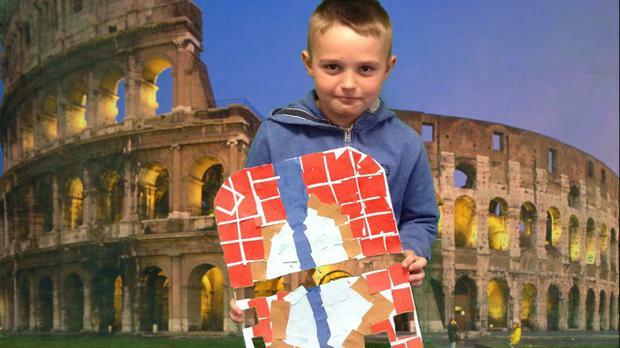 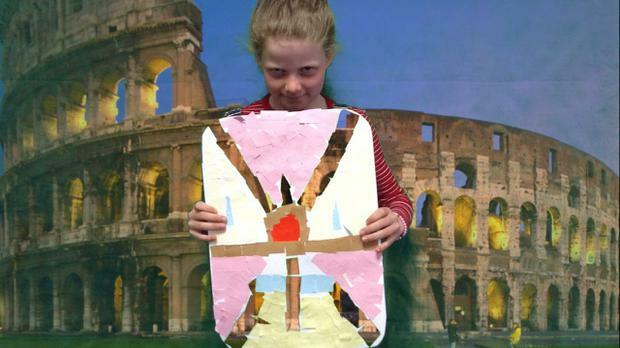 Over the last few weeks in Art, we have made Roman shields. 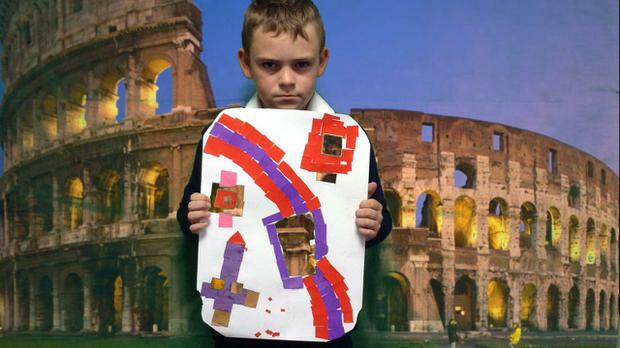 We've done a fantastic job using mosaics to create our art work. 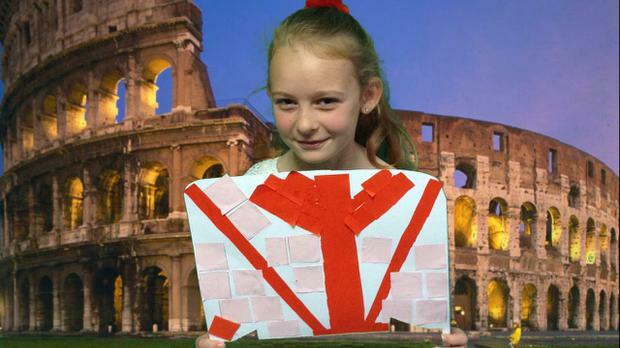 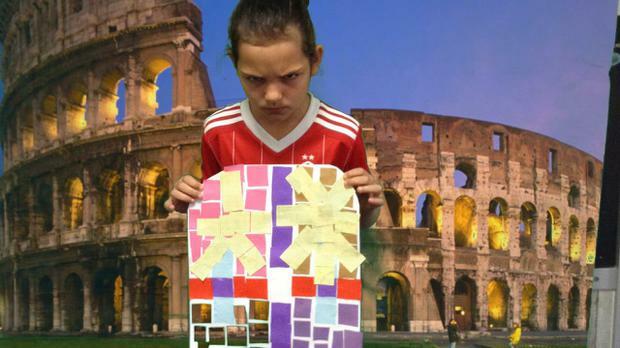 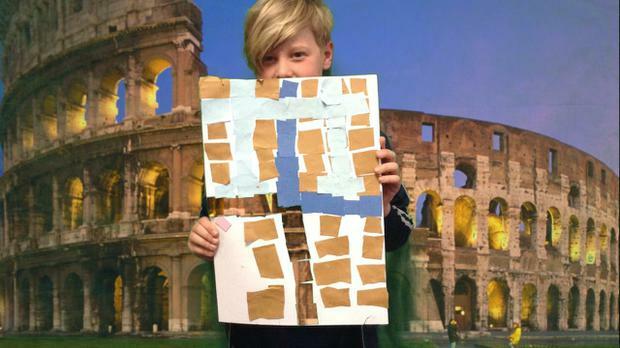 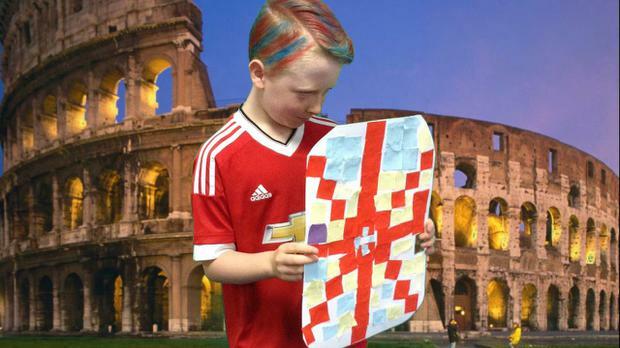 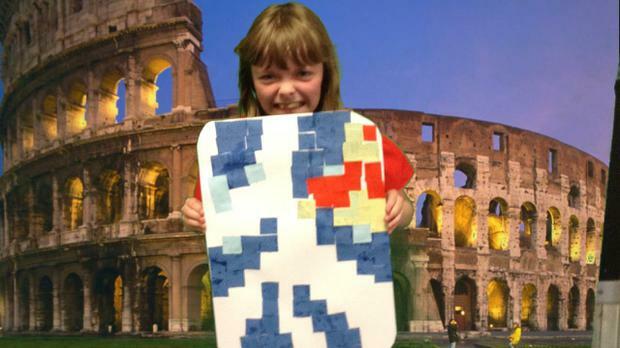 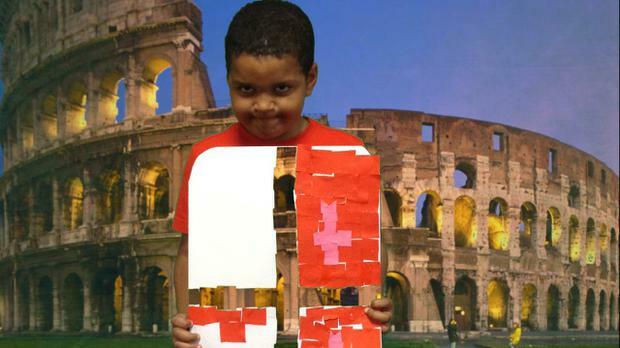 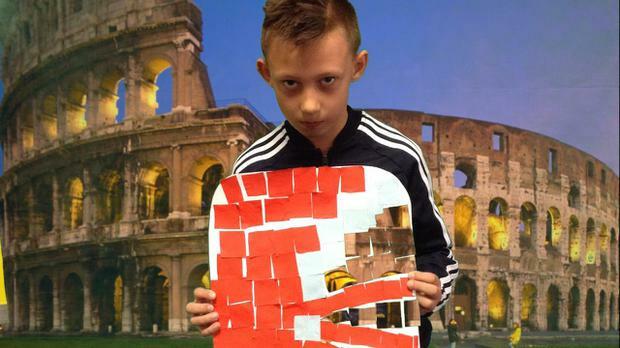 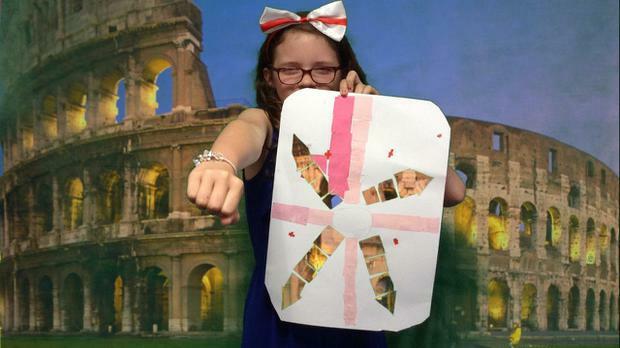 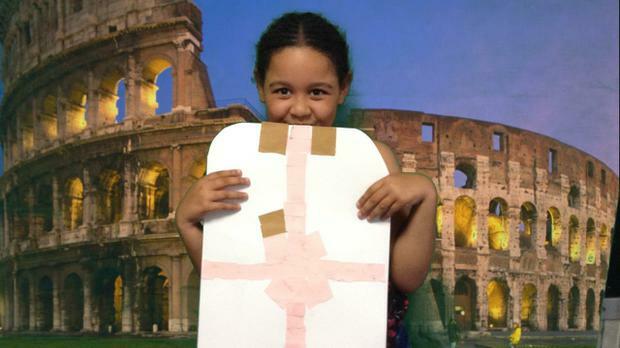 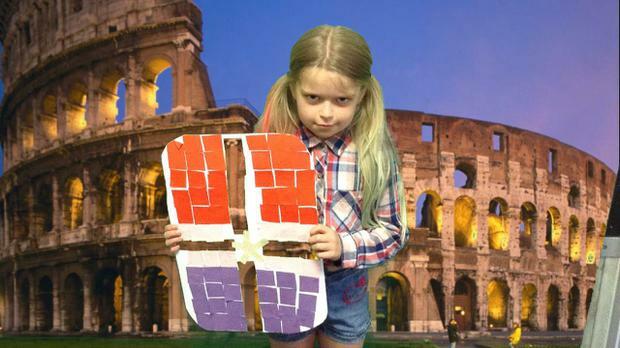 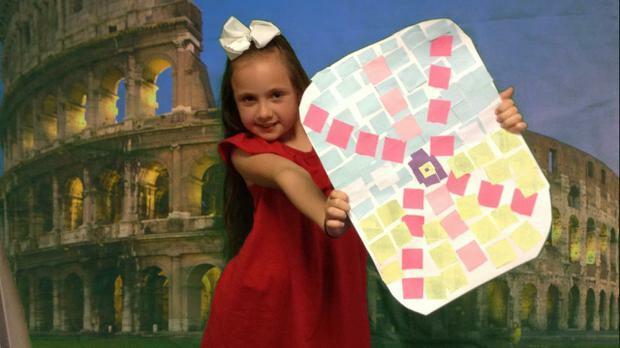 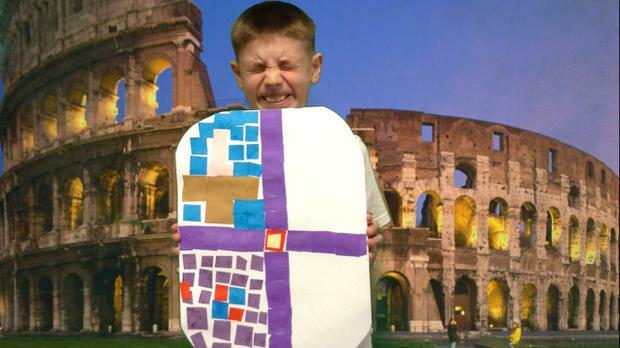 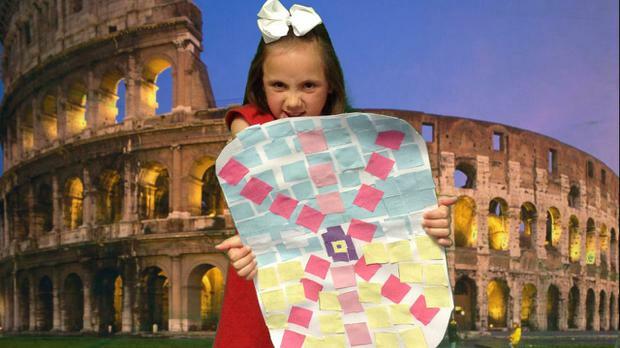 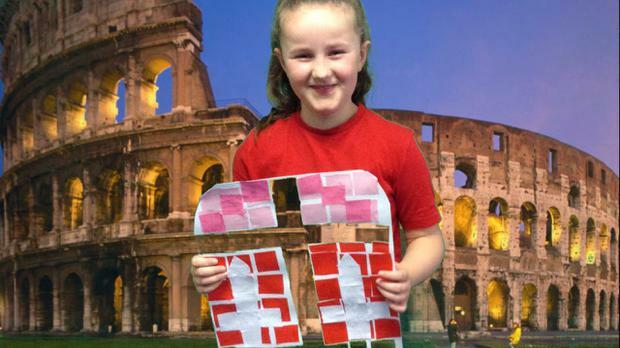 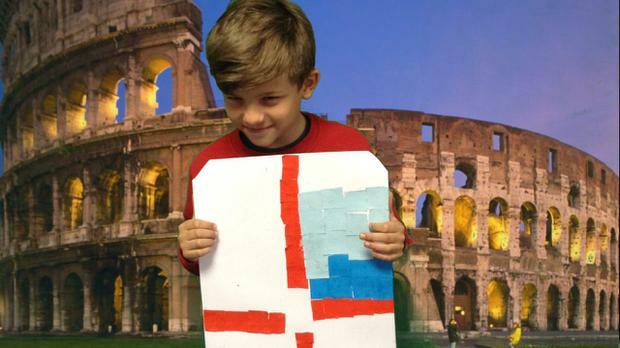 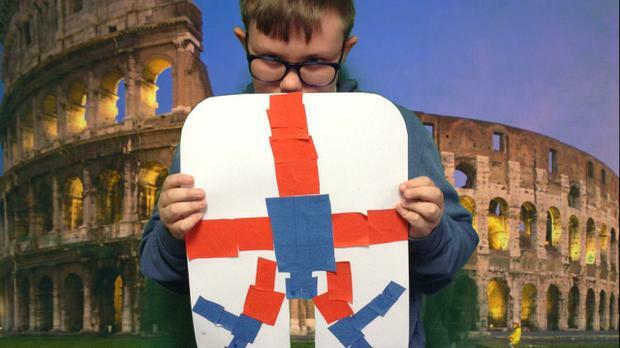 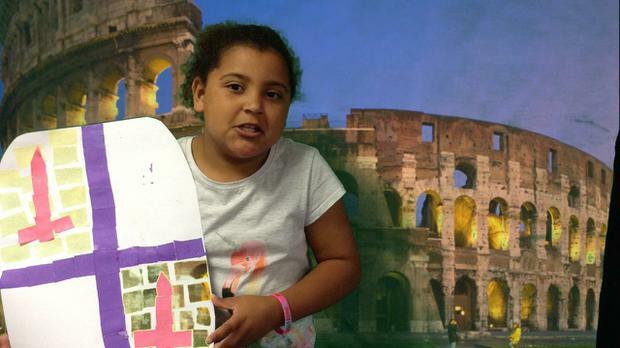 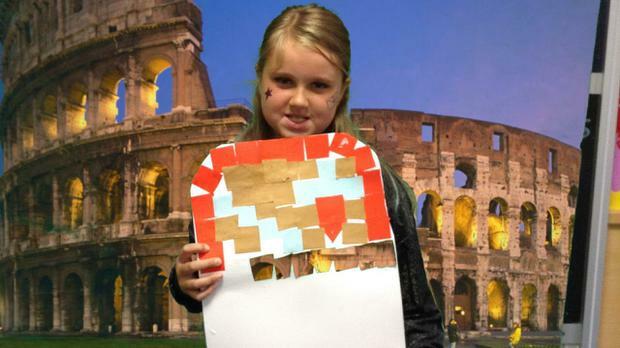 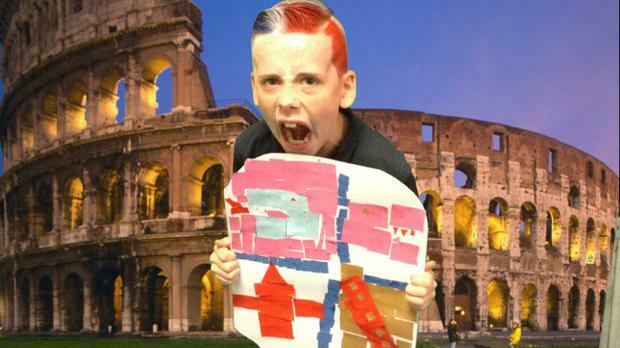 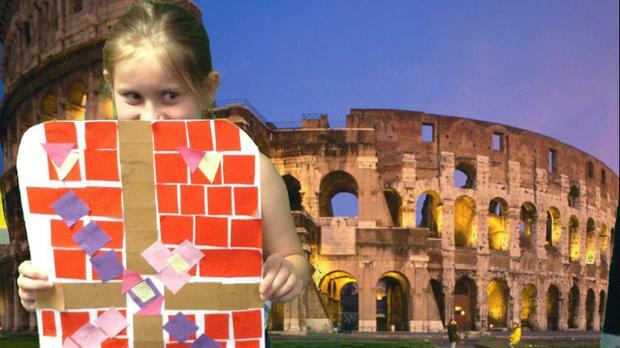 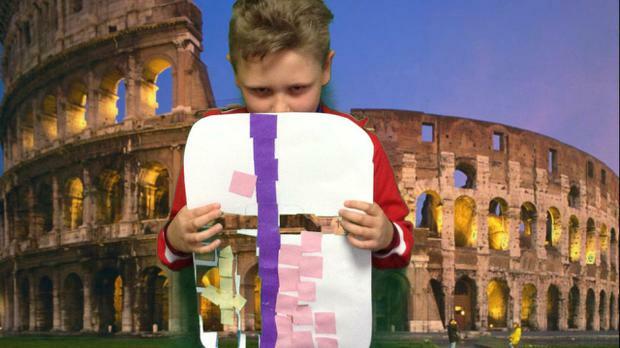 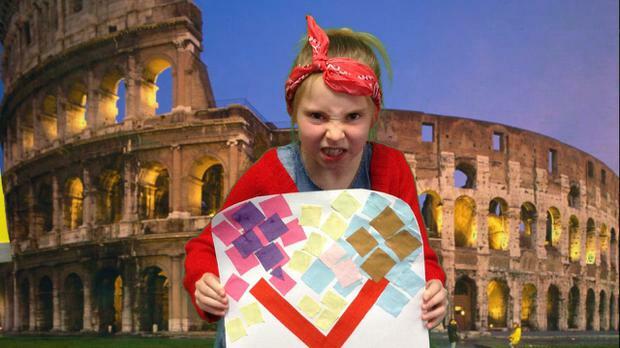 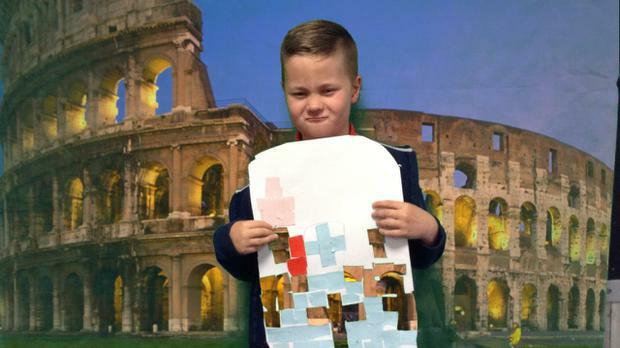 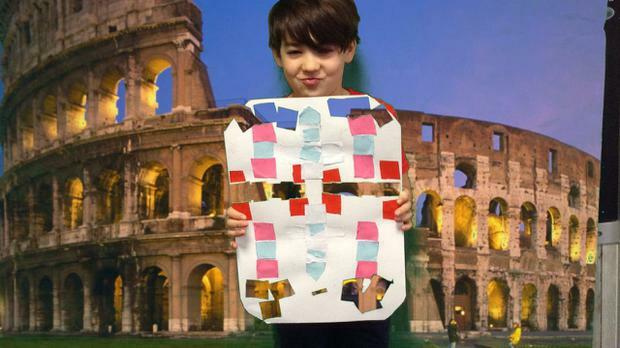 Once we made them, we used the green screen to take a photo outside the Colosseum like a real Roman soldier. 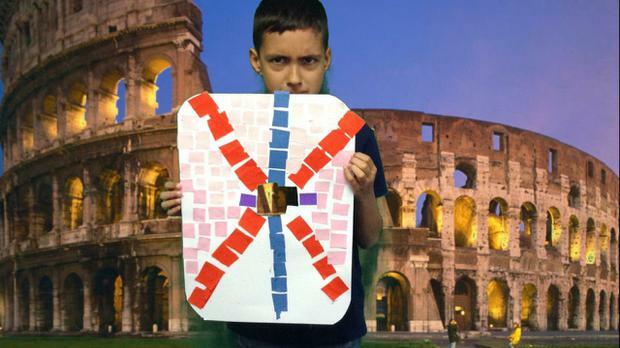 Check out our shields!